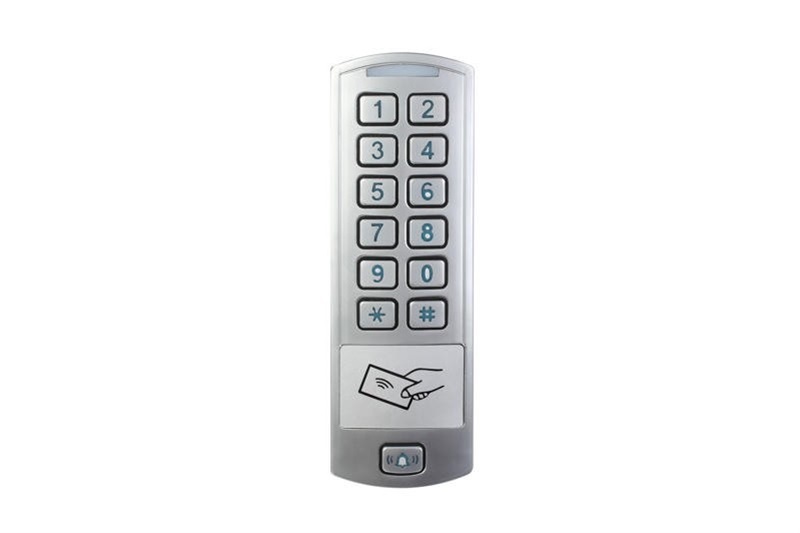 Fully autonomous access control system with metal keypad and reader for proximity cards. 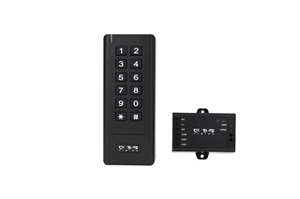 Autonomous metall access control system with reader for proximity cards and fingerprint reader. 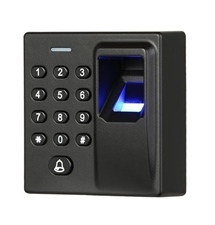 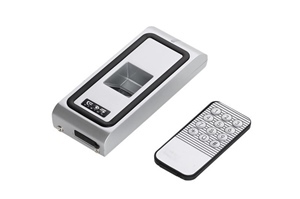 Autonomous access control with keyboard, reader for fingerprint cards and fingerprint. 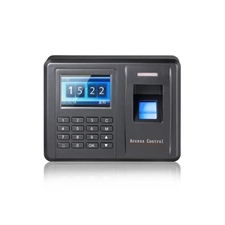 Support pre-game time managemet with FREE software!